Clearly, I am obsessed with all things feline and part of that is reading lots of books about our furry friends, from biographies, to novels, poetry to reference, there is plenty of cat related reading matter out there and I just can’t get enough of it so I wanted to share some of my favourites with you since today is National Paperback Books Day!. 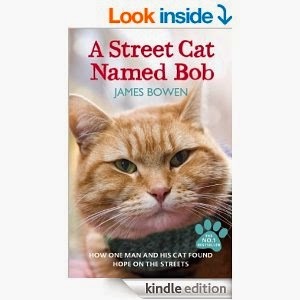 A Street Cat Named Bob by James Bowen – To be fair, most feline fans will have read this book already, but if you haven’t, you should. It is the amazing story of a busker and the stray cat who quite simply changed his life. This book had me laughing and crying in equal measures and is a true demonstration of how, not only, we can change the lives of stray cats, but they improve our lives. 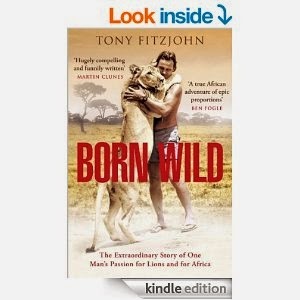 Born Wild by Tony Fitzjohn – OK, granted this is not a book about our domestic feline friends but that of their big cat cousins. However, it is an compelling and funny story of one mans passion for lions. This is a truly unputdownable book which is both inspiring and moving – I can’t recommend it highly enough! Oh, you're up? Feed me. 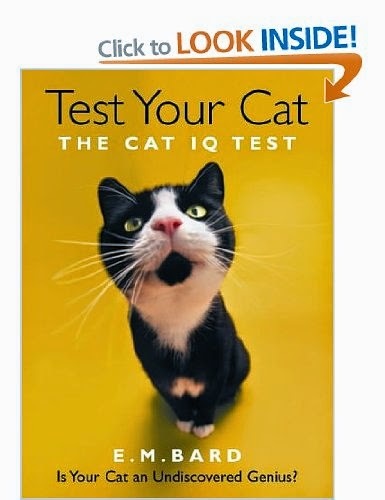 Test your Cat – The Cat IQ Test by E.M Bard – This is another much loved present which has many little tests for you to do with your cat like the Cat Performance Test! All these tests are fun interactions and are actually a really nice way to spend some time with your furry friends. My cat, Melly, did not score very high so I am convinced the scoring is off (he is obviously a genius!) but other than that, top marks! 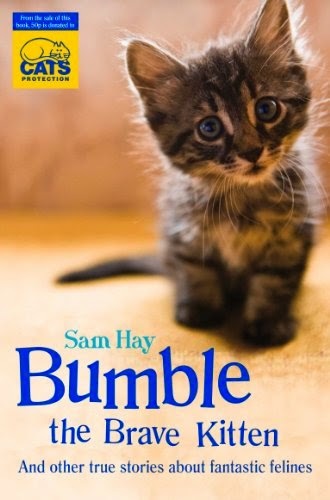 Bumble the Brave Kitten by Sam Hay – This is a great book, suitable for children (from 9 – 12 I would say). It is the story of Bumble, who was found cowering and alone in a hedgerow. I have to say that I thoroughly enjoyed this book and, the best part, us that is raises valuable cash for Cats Protection too! 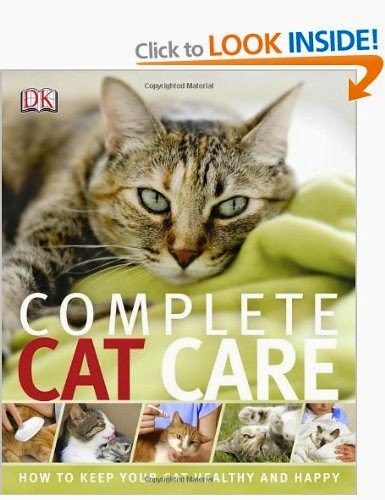 Complete Cat Care – DK – DK are well known for their great reference books and this one is no exception. 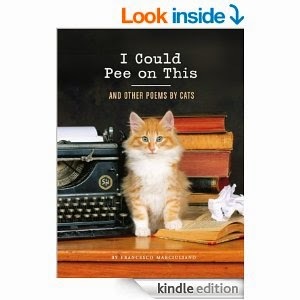 It is a really interesting read but mainly a great reference book for cat owners new and old. The book is packed with advice on caring for your furry friend and has sections on grooming, behaviour, health and much, much more. 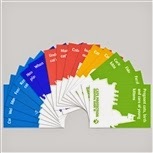 Cats Protection Cat Care – For those of you who don’t want to buy multiple books but want more advice on cat care and veterinary information, you should head over the Cats Protection website where you will find an array of free guides on subjects from cat nutriution and behaviour to parvovirus and neutering.